Join us while we traverse a section of the Bailey Range for 5 days. 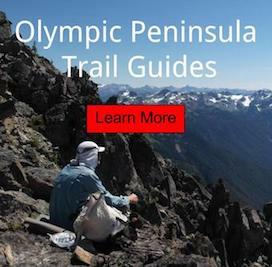 This backpacking trip took us into some of the best country the Olympic Mountains have to offer. Walking the divide between the Hoh and Elwha valley, Olympic National Park. 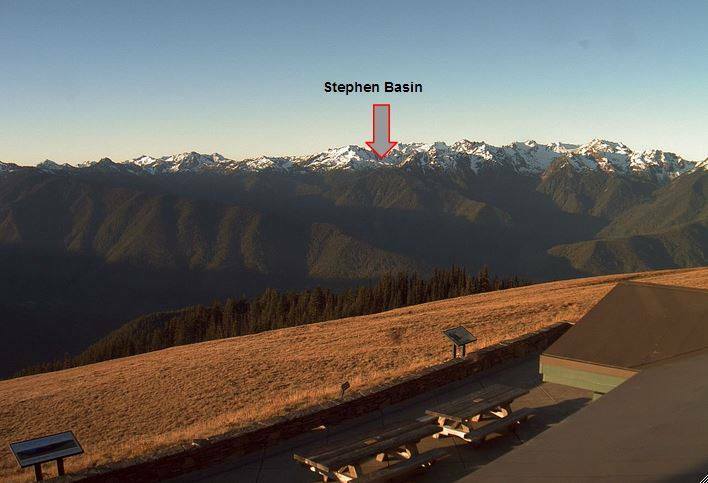 Stunning views of Mount Appleton, Mount Olympus, Mount Carrie, Stephen Peak, Mount Ferry, Mount Pulitzer, Mount Scott, Mount Dana and even motor vehicle traffic viewed on Hurricane Ridge. Editors Warning: Map reading, route finding and compass required. This traverse has several points where a fear of heights is not welcomed. There are also several bad gully crossings; a slip would be fatal. Rock scrambling and glacier travel skills are also required.